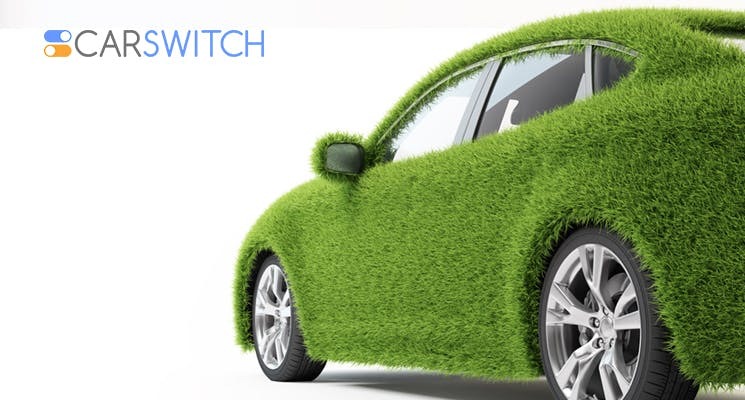 6 Tips to Make Your Used Car Fuel Efficient and Eco-Friendly! Many individuals are selling car in Dubai and opting for electric cars which are not only safer for the environment but are also being promoted and encouraged by the RTA. Though, if you cannot or do not want to sell your car, here are some tips on how you can keep your car eco-friendly. Every component of your car contributes to its overall health. Under-inflated tires may cause wear and tear but that’s not all – under-inflated tires take more energy from the engine to move. This causes the car to burn more fuel than usual causing more pollutants to be released in to the environment. Also, it is a must to look out for signs of worn out tires, not just for the environments safety but your own as well. The heavier the car, the more fuel it consumes. Of course, there are some car essentials that you need to carry with you at all times but if there are any extras in your car which you’ve left inside for no good reason, taking them out and leaving them home is a better idea. For example, you don’t need all those books in the trunk when you’re not going to or from your university. Cruising on Jumeirah road is fun, isn’t it? You should be careful to first of all not cross the speed limit set by the Dubai police and secondly, use the right gear for the speed you’re traveling on. As the speed gets higher, shift to a higher gear. When cruising at a speed of say 50mph, try to get to the 5th or 6th gear as soon as it makes sense. Moving to higher gears will increase the fuel efficiency of your car. Sometimes it is absolutely necessary to make some stops along the way. For that, always follow the ten second rule. Make sure to stop the engine if you are going to stop for more than ten seconds as it wastes fuel and adds to the pollution around you. Vice versa, if you’re in slow moving traffic and have to stop for less than ten seconds after every minute or two, do not fiddle with engine by turning it on and off over and over again. It will waste as much fuel and starting again will cause unwanted emissions. The health of your car is directly proportional to its eco-friendly behavior. Keep a regular check on your oil, tires, catalytic converter and other relevant components and get them serviced after every several kilometers. Choose the right oil and the right grade of fuel for your car, as recommended in the owner’s manual. Keeping your car well-maintained will increase your car’s resale value when you decide to sell your car and it will also keep your fuel consumption to the optimal level. It’s always a good idea to keep an annual car maintenance calendar. Even though, a little adrenaline rush every now and then seems appealing but over speeding and aggressive driving are bad driving techniques which you should avoid at all costs. Firstly, it can result in huge fines and secondly it can burn a lot of fuel in very little time, causing more pollution. These tips are essential if you want to preserve the environment and cannot shift to an electric car as yet. Though, if you want to keep pollution to the minimum, it would be better to sell your car and shift to an electric or hybrid one as soon as possible.  If you are looking to buy a car at a great price, CarSwitch.com has many electric and gas powered cars for you! There is never a good time to run low on fuel, regardless of whether you are. Wondering how to sell your car in Dubai, UAE but not sure where to start? Fret.